Have you been a victim of exploitation of the elderly in Florida? It is a very common crime and we at Parent Your Parents take it very seriously. You never know who, what, where or how the exploitation of the elderly in Florida is going to happen. 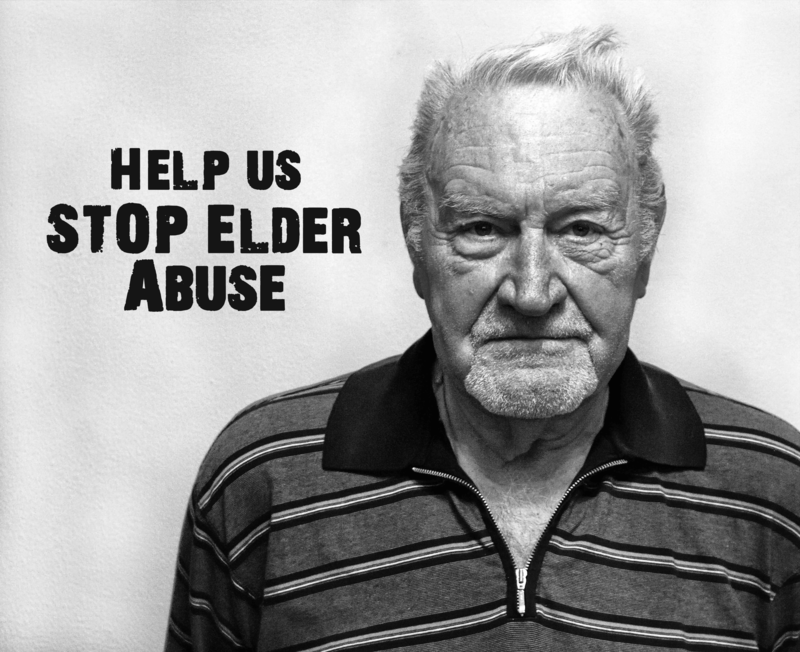 If you believe a family member, guardian, caregiver, business partner, trustee, or a representative under a power of attorney is abusing a loved one – let us know!!! Fighting exploitation of the elderly in Florida is the soul of Parent Your Parents.